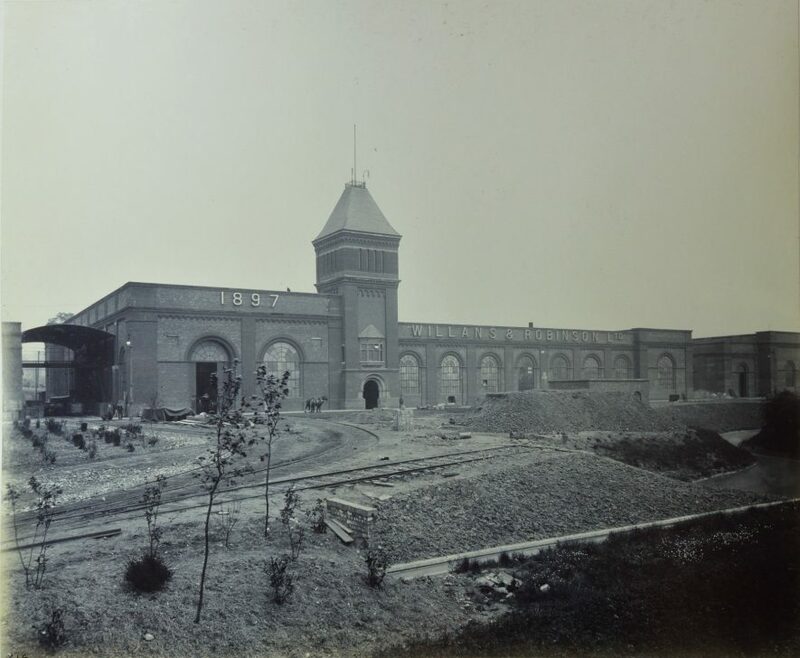 The newly built Willans & Robinson works at Rugby 1897. Warwickshire County Record Office reference CR 4031, photo album No. 3. Used with kind permission of Alstom Ltd.
Association for retired former employees (and their partners) of the Willans Works in Rugby.